In 2004, the New York Giants and the Los Angeles Chargers made a trade that would forever change the course of both franchises. 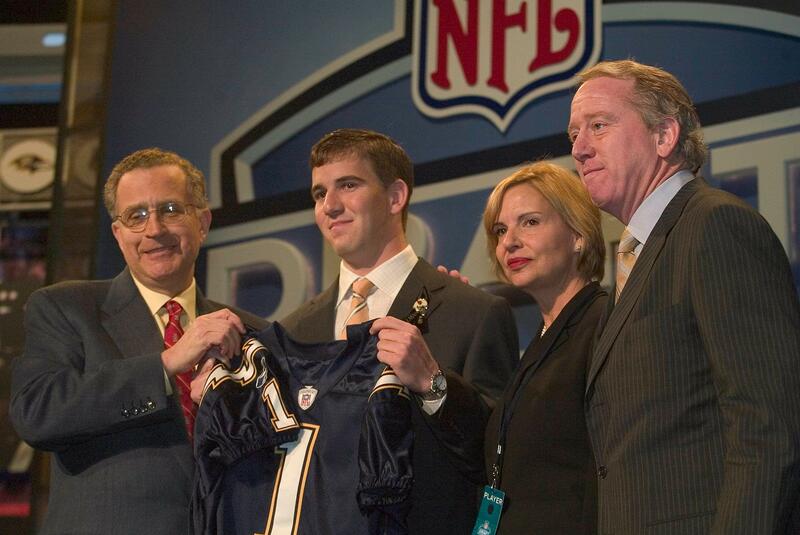 Moments after the Chargers selected Eli Manning with the first pick in the NFL draft, the team traded him to the Giants for Philip Rivers. The Chargers used the extra picks to build a consistent winner around Rivers. The New York Giants relieved Kevin Gilbride of his duties in 2013 after 10 seasons — a majority of which was spent as offensive coordinator. Since then, he&apos;s been an analyst where the football veteran touts that he was "correct 100 percent of the time." Now, he&apos;s returning to the sidelines as head coach of the XFL&apos;s yet-to-be formed New York team. On Tuesday, Gilbride thanked XFL CEO and Commissioner Oliver Luck and league founder Vince McMahon at a press event held at the AC Hotel in Times Square. Comments Off on When is the Washington Redskins 2019 Schedule release? The 2019 NFL regular season will be here before you know it. In early April, the preseason schedules for 2019 were unveiled and we&apos;re now just hours away from the regular-season schedule release. What do we know about the Redskins 2019 schedule thus far? How many primetime games will the Redskins have in 2019? Here&apos;s when we&apos;ll know Patriots&apos; Week 1 opponent, full 2019 schedule originally appeared on nbcsportsboston.com It&apos;s the moment you&apos;ve all been waiting for: the announcement about the announcement. 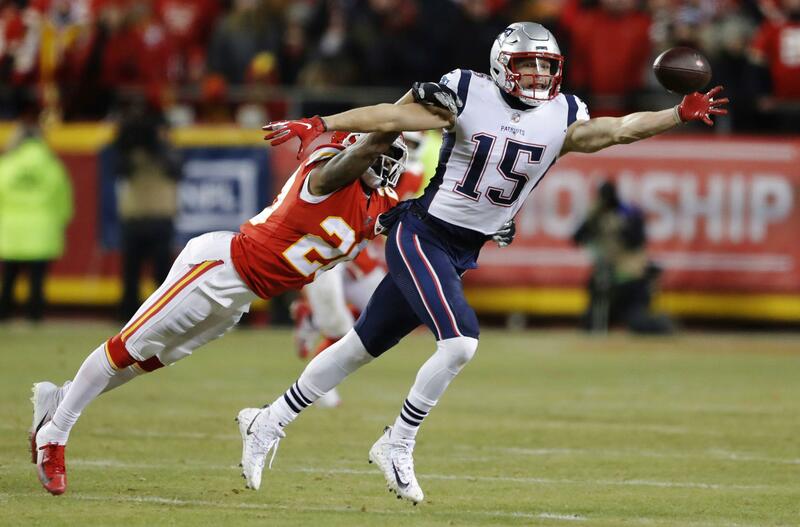 ESPN&apos;s Field Yates made the big reveal Tuesday morning, confirming the NFL will release its full 2019 schedule Wednesday night at 8 p.m. ET. NFL Rumors: Patriots considered Sterling Shepard trade with Giants originally appeared on nbcsportsboston.com In case you haven&apos;t noticed, the New England Patriots are seriously interested in acquiring a wide receiver this offseason -- and not just through the draft. The Patriots had interested in trading for wide receiver Sterling Shepard before the New York Giants gave him a new contract extension this week, Pat Leonard of the New York Daily News reported Thursday, citing a source. Shepard, who drew comparisons to Julian Edelman ahead of the 2016 NFL Draft, would have been a nice fit in New England.